FOUR BACK-TO-BACK #1s ON BILLBOARD DANCE CLUB CHART SETS AN ALL-TIME RECORD! LOS ANGELES, April 9, 2019 /PRNewswire/ — Diana Ross has once again made music magic! Considered one of the most influential recording artists and iconic entertainers of all time, Ms. Ross rewrote history once again. In just 7 weeks, the new remix of “The Boss 2019” has hit No.1 on Billboard’s Dance Club Songs Top 50 Chart. 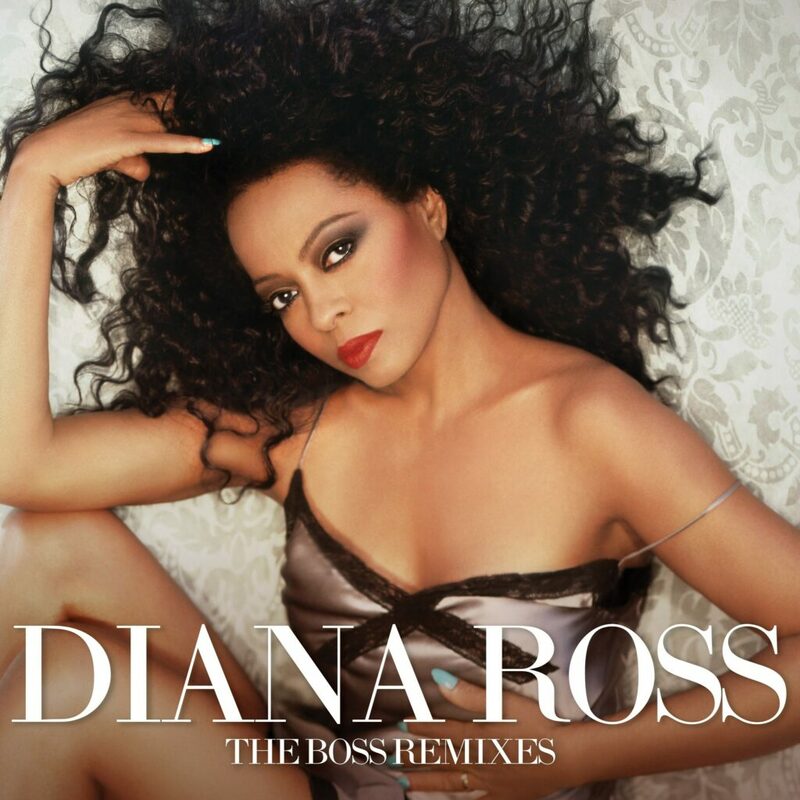 “The Boss 2019” is Ms. Ross’ fourth remix in a row to go No. 1, and it reaches the top during the 40th anniversary of the original version hitting No. 1 on the same chart. The success of “The Boss 2019” continues to illustrate the unprecedented star-power of Ms. Ross as a trailblazer and legend in the music industry. Last year, she made history when the new remix mashup of “I’m Coming Out / Upside Down 2018” hit No. 1 on Billboard’s Dance Club Songs in just 8 weeks. The original versions were both ranked No. 1 on the same chart during the same week in 1980. “Upside Down” was also a No. 1 Pop and R&B hit in 1980. That magnificent achievement marked the first time any artist had back-to-back No. 1 Dance Club Chart hits with songs that were originally No. 1. In January 2018, the remix of Ms. Ross’ exquisite global anthem “Ain’t No Mountain High Enough” (from Diamond Diana: The Legacy Collection) hit No 1. The original version of “Ain’t No Mountain High Enough” was a No. 1 Pop and R&B hit in 1970. To date, Ms. Ross has had 7 No. 1 hits on Billboard’s Dance chart. The Diamond Diana 2019 Celebration continues with a Las Vegas residency at the Wynn in June, New York’s Radio City Music Hall (June 22) and Red Rocks Amphitheater (July 22) in Colorado.